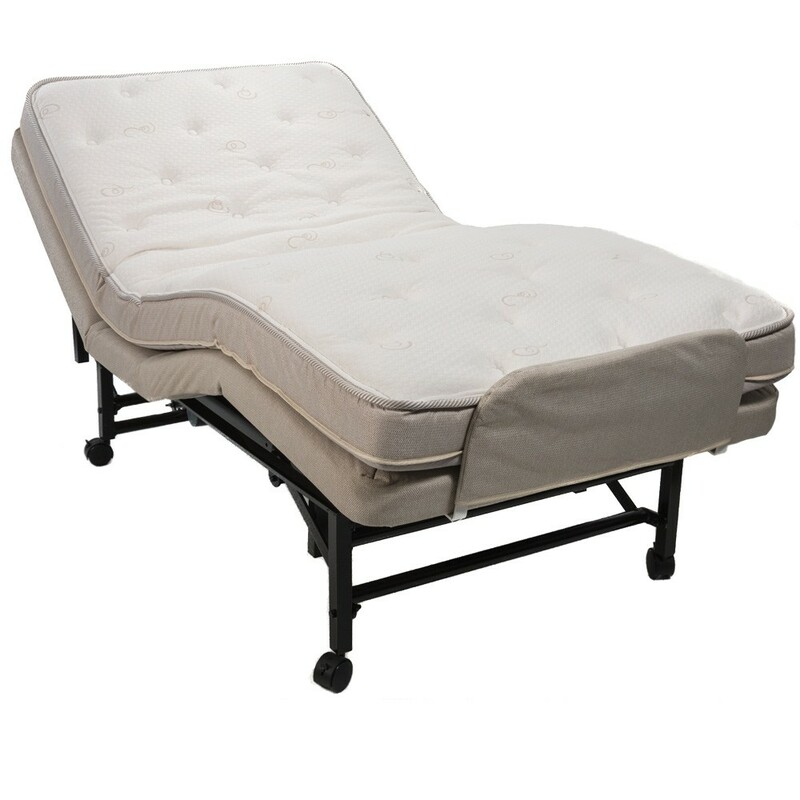 Innerspring mattress features a high-density comfort-layer constructed of a polyurethane foam pad. Ensures durability and maximum support and comfort. 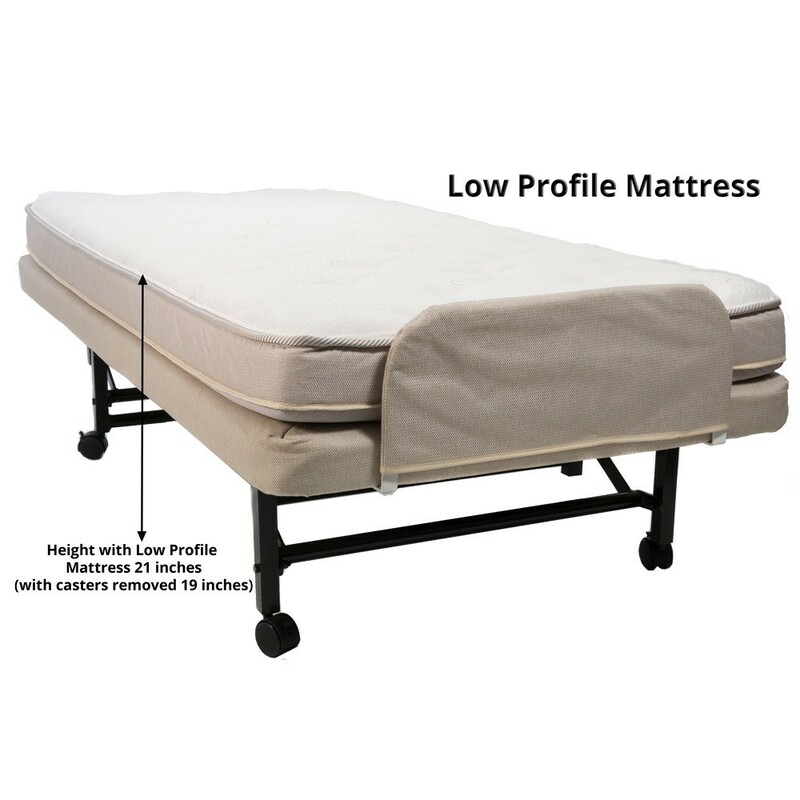 Our low profile mattress reduces overall bed height by 6 inches. 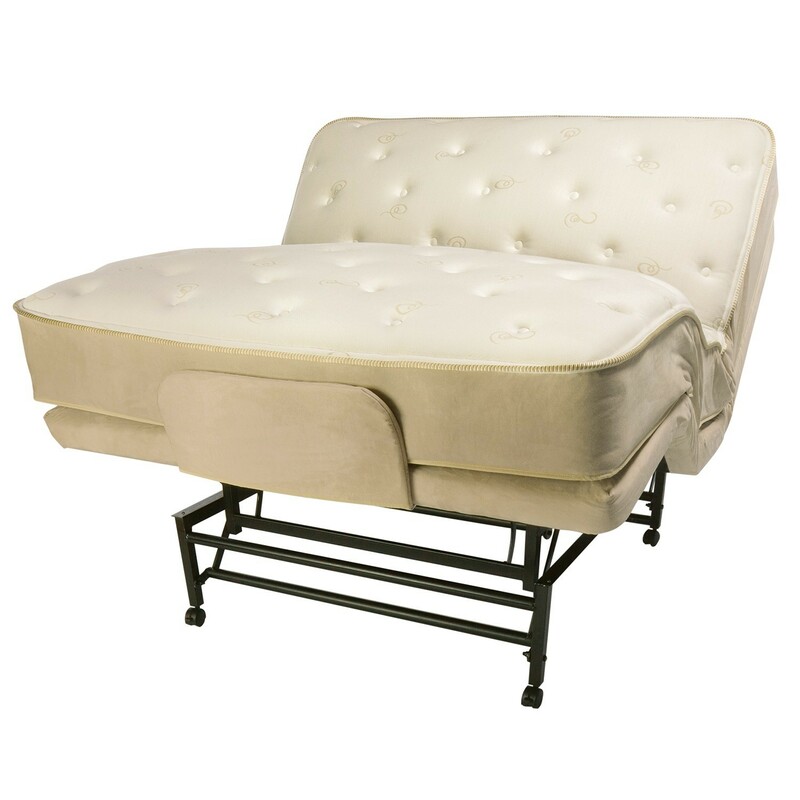 It has a high density polyurethane foam core. 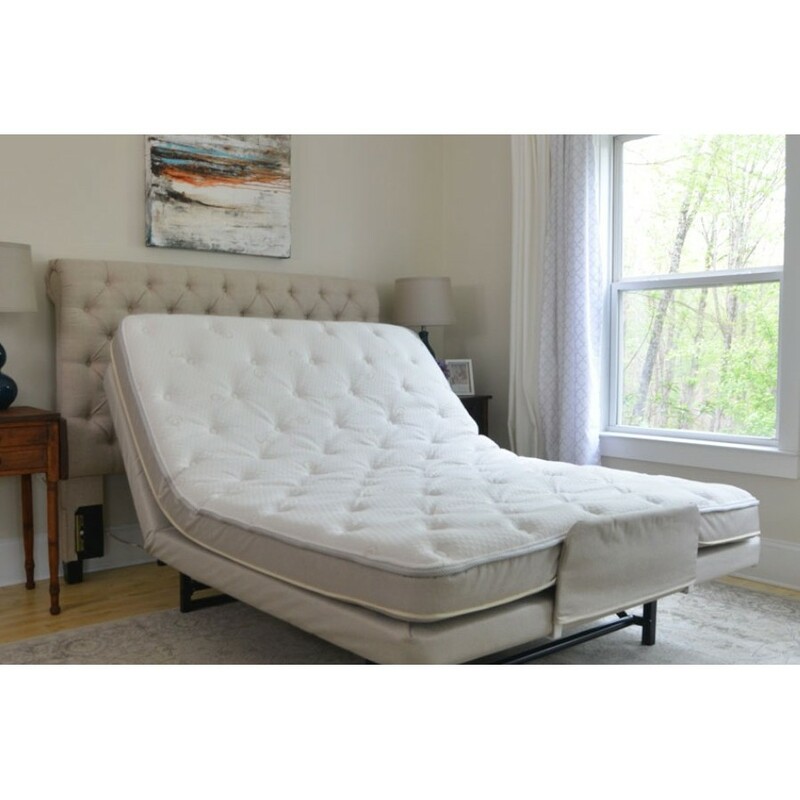 Core mattress provides the soft feel and dynamic support of a custom-molded mattress. 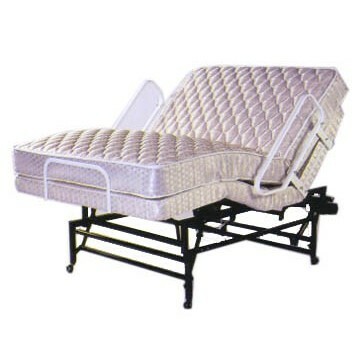 It has a natural rubber latex comfort layer and polyurethane foam core. 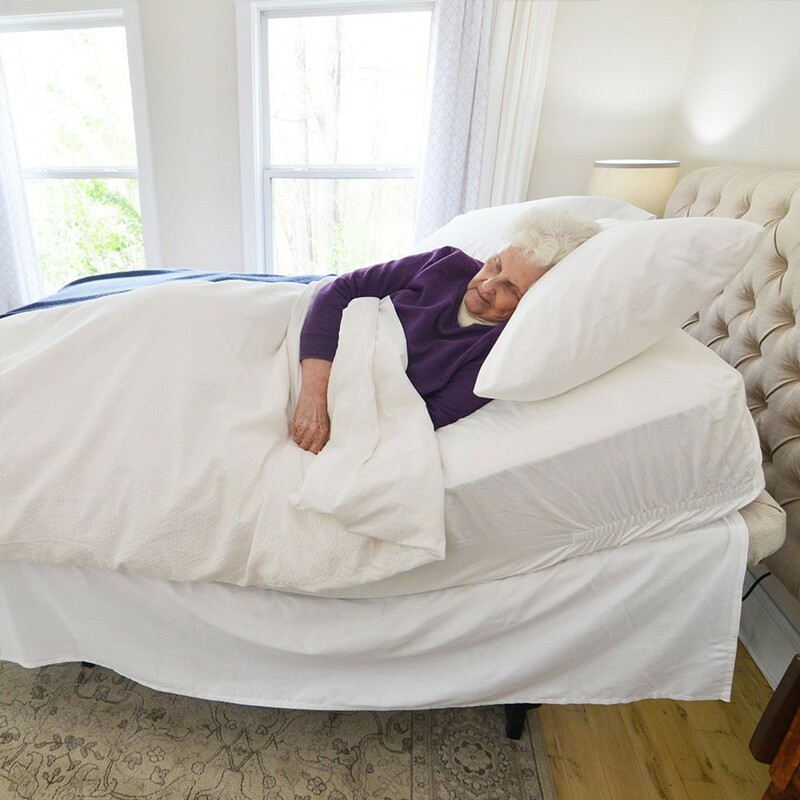 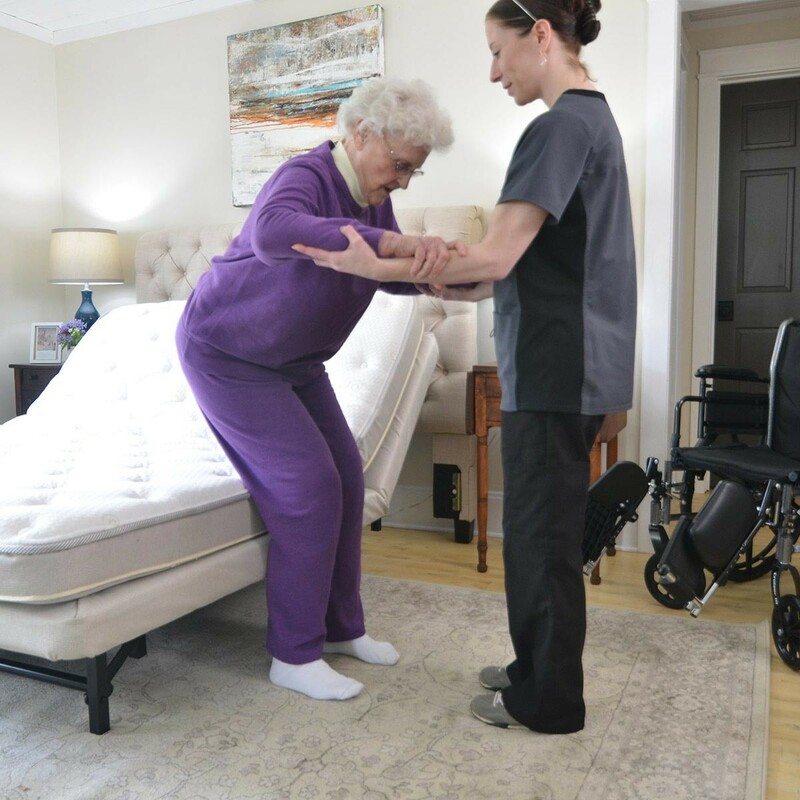 The Flex-A-Bed Hi-Low is the ideal bed for those in home healthcare, or assisted living environments. 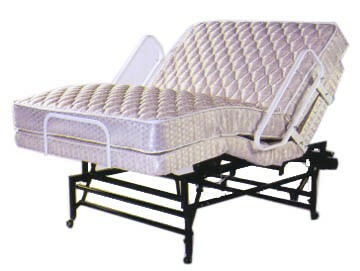 In fact, no adjustable bed is more convenient than the Hi-Low model. 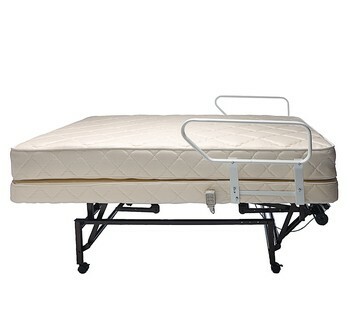 It is a fully adjustable bed with head, foot, and Hi-Low height adjustability. 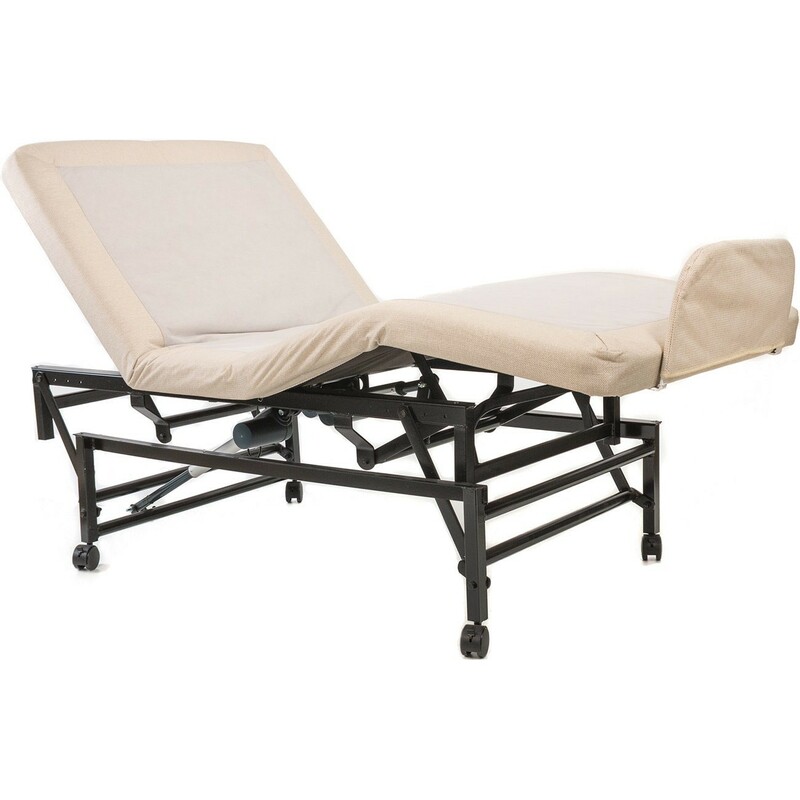 The base can be raised and lowered with a touch of a button. 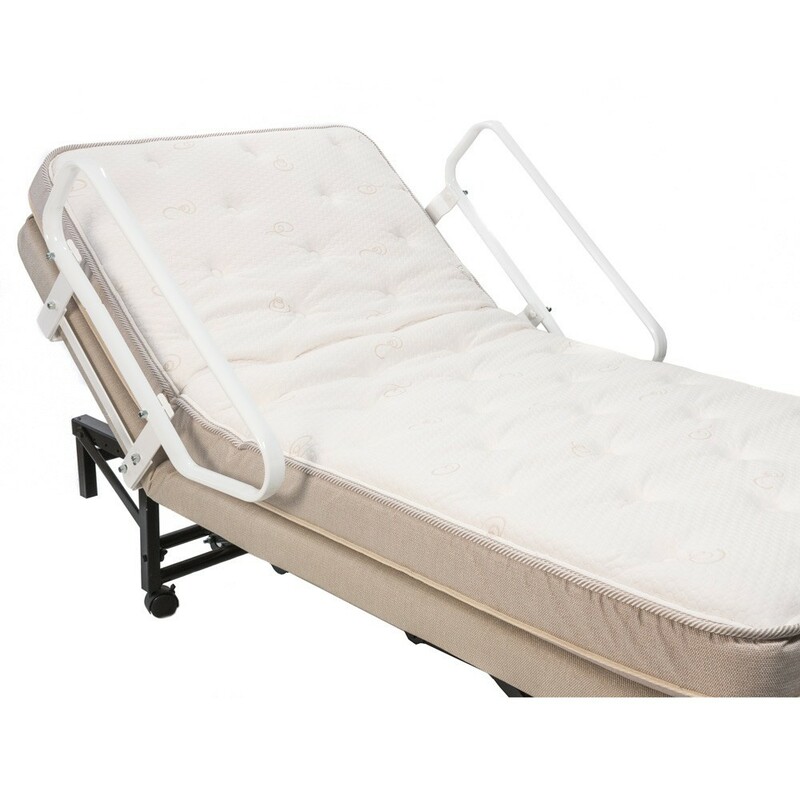 This allows easy access for patient lifts - making the Hi-Low model ideal for customers who require additional assistance when entering or exiting the bed. 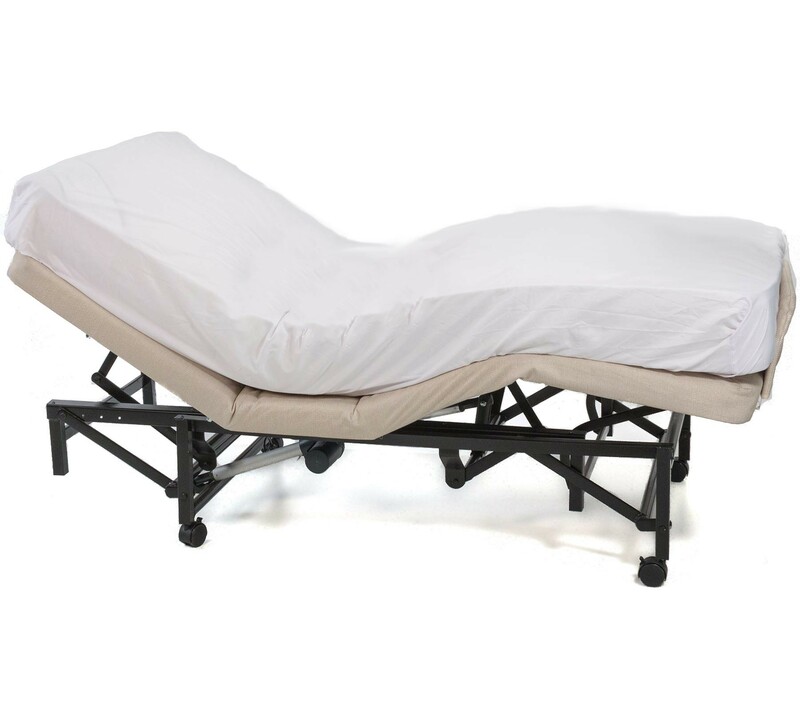 The Flex-A-Bed Hi-Low is made with 4" high-density foundation and the heavy-duty base is made with Advantech material that will not warp, break, or squeak. 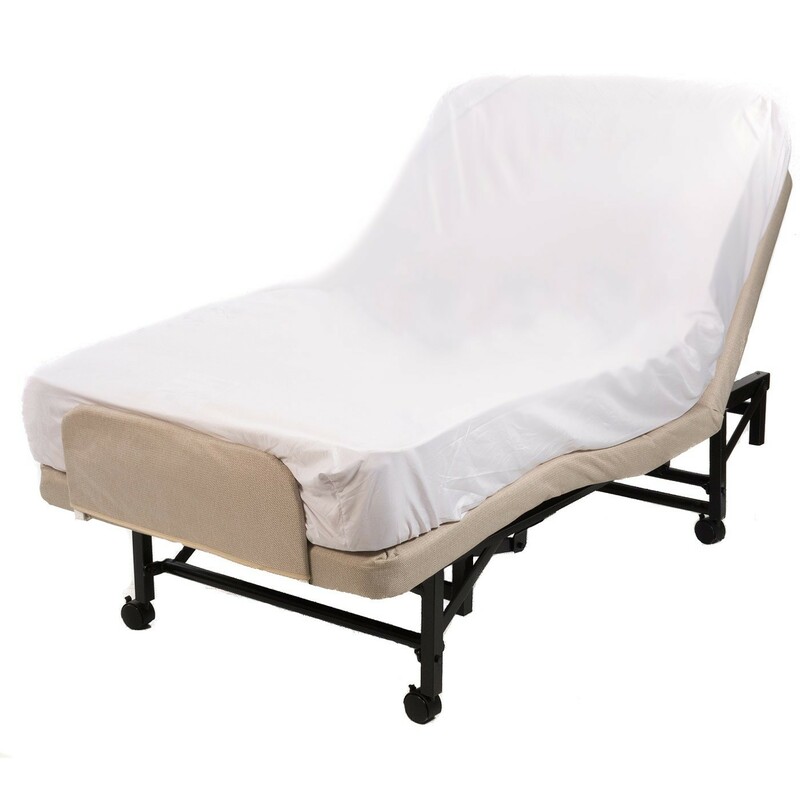 It is hand built in the USA by expert craftsmen, and comes complete with a 5-year warranty. 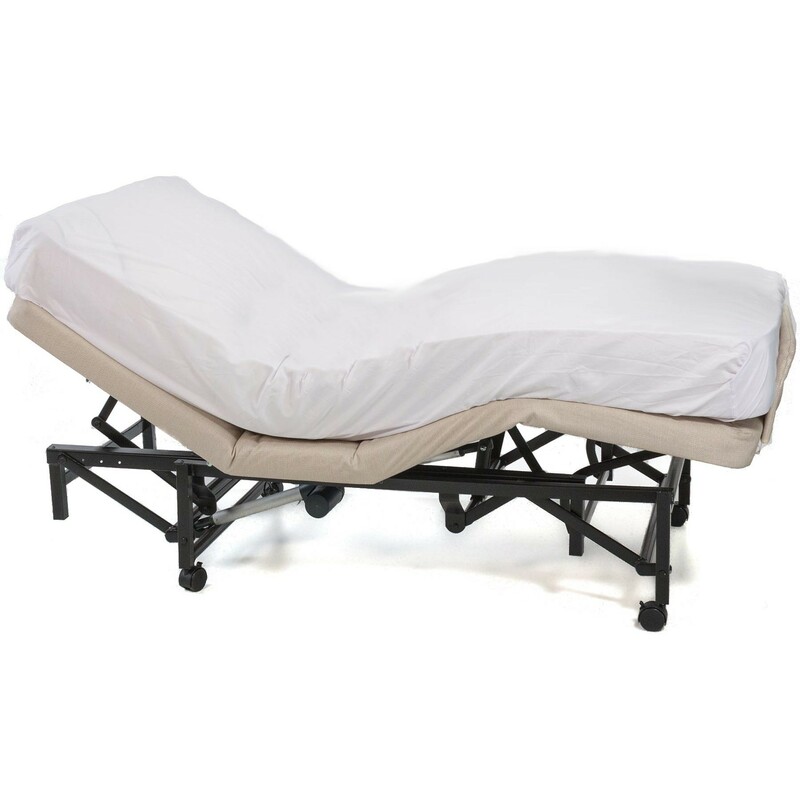 All returns on Flex-A-Beds will be charged a 15% restock fee. 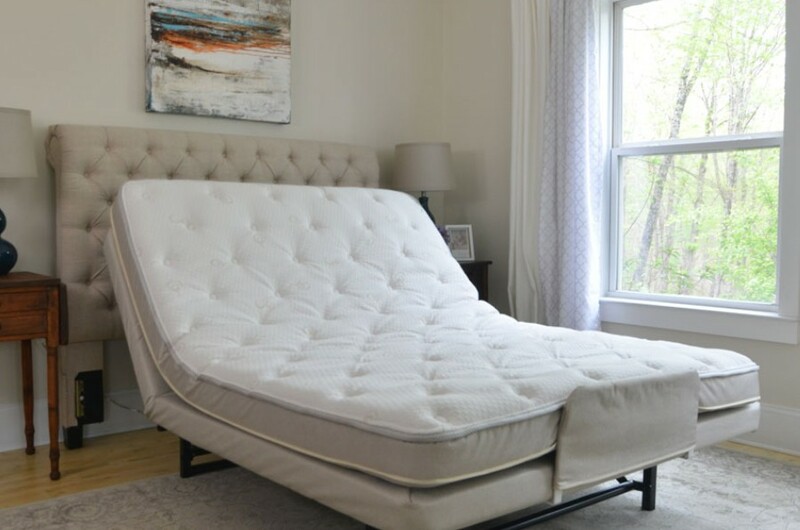 Mattresses are non-returnable, but can be shipped (at your expense) to the factory to be "re-conditioned" to a different firmness. 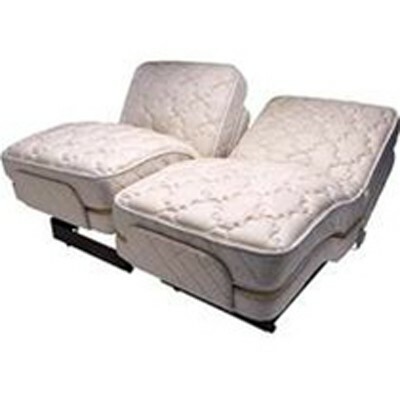 Max Floor to Mattress Height: 33"
Lowest Floor to Mattress Height: 26"